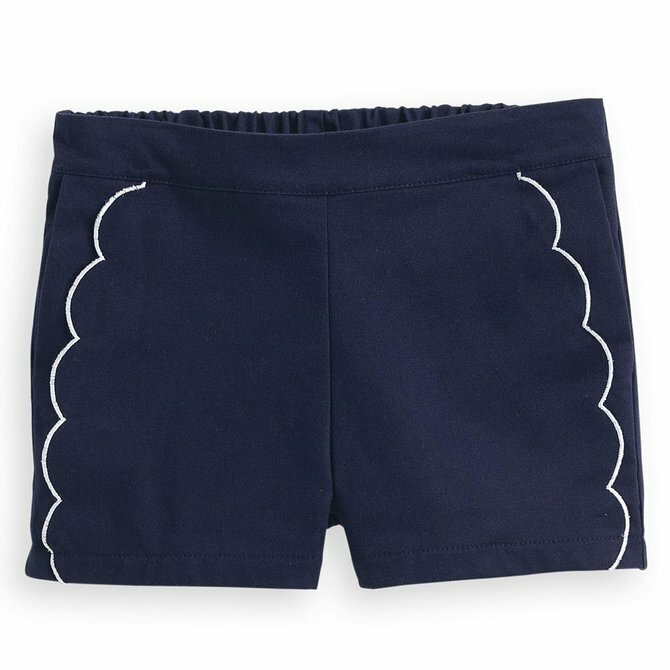 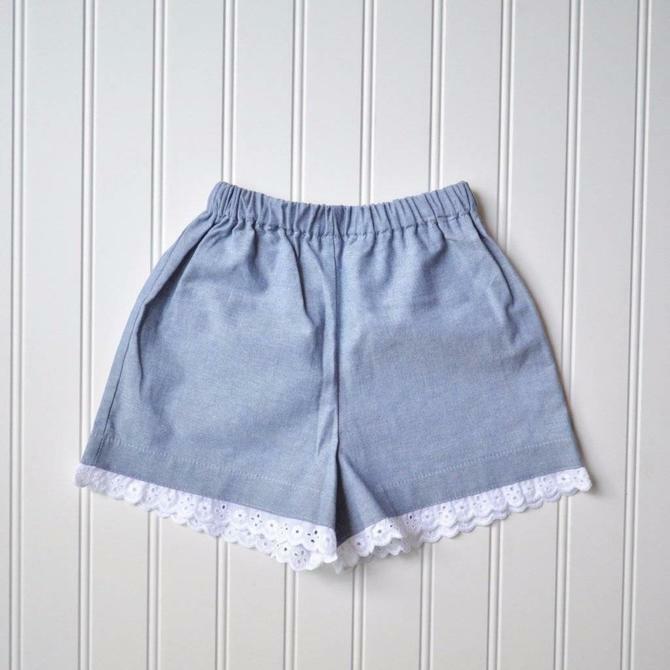 These shorts are perfect little outfit builders. 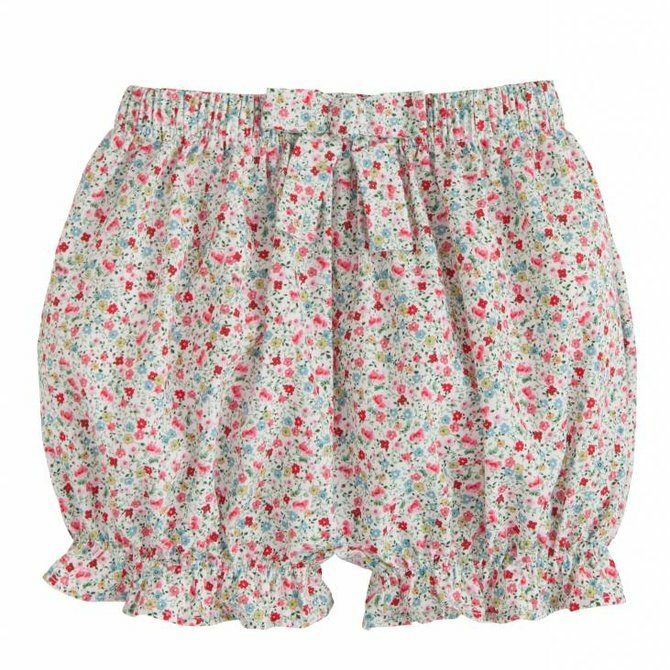 Complete with a new season print, ric-rac trim and in a new style flared shape. 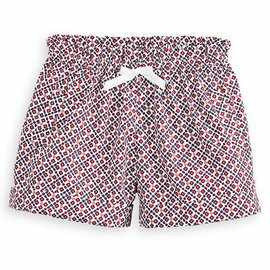 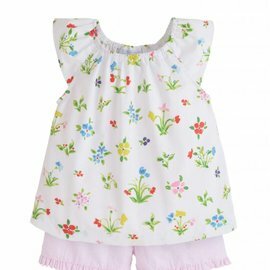 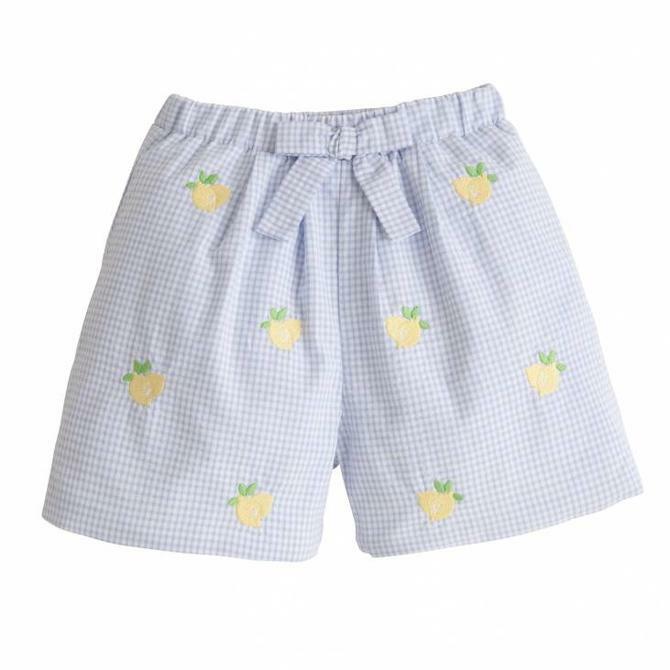 A summer essential for any stylish little one. 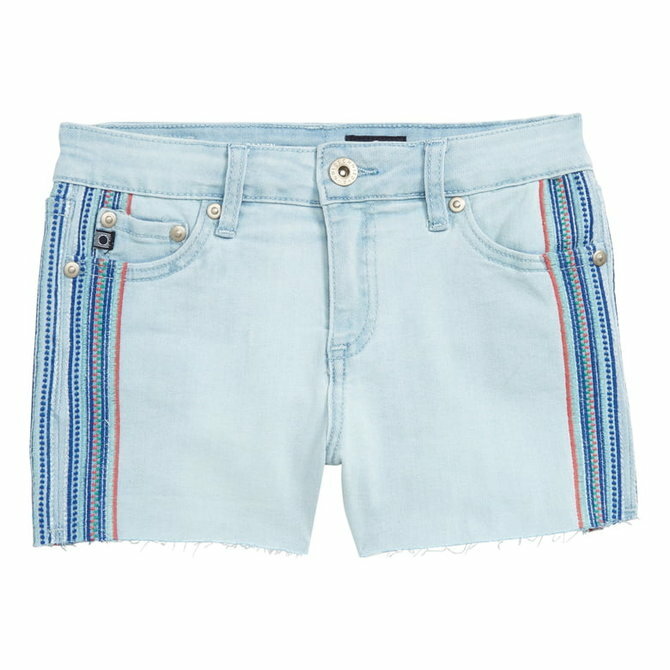 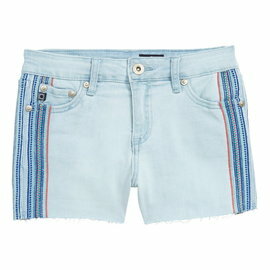 Embroidered stripes lend a touch of boho-chic style to classic cutoff shorts made from comfy stretch denim. 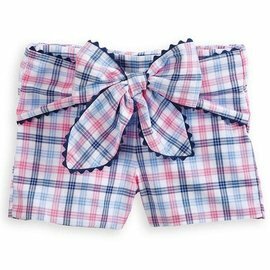 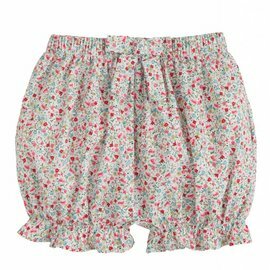 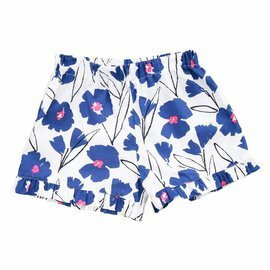 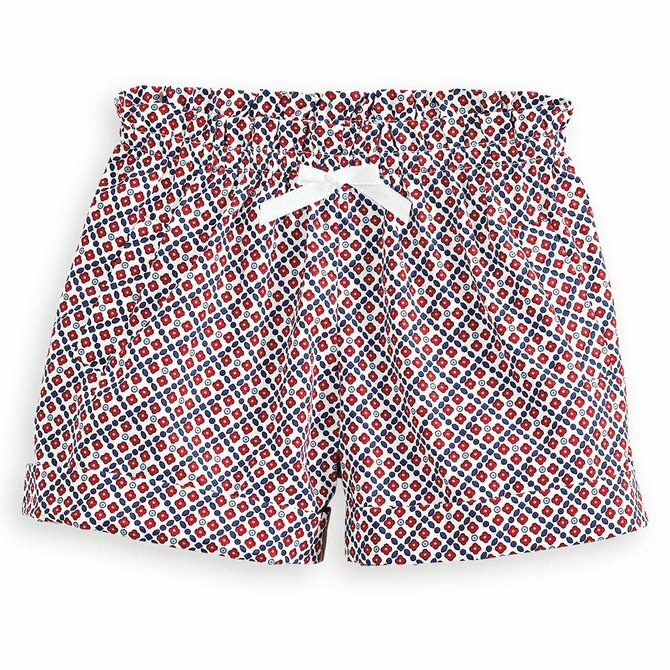 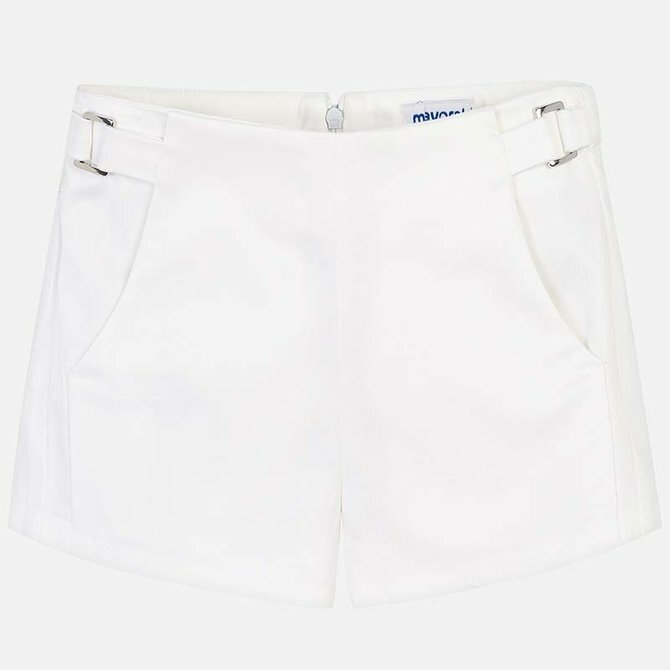 Perfect for every summer occasion, these stylish summer shorts will be a most welcome addition to her wardrobe. 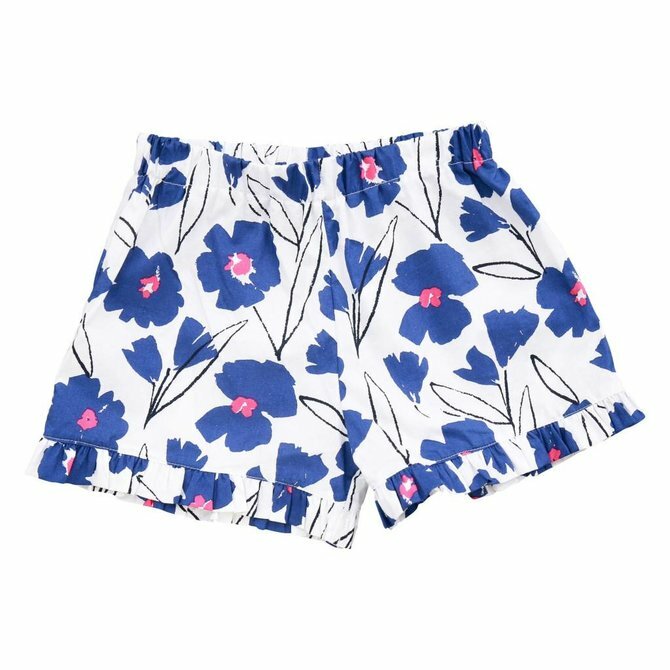 Adorned with a stunning print and finished with a rick-rack hem, they're perfect to pair with the matching Carmel Top. 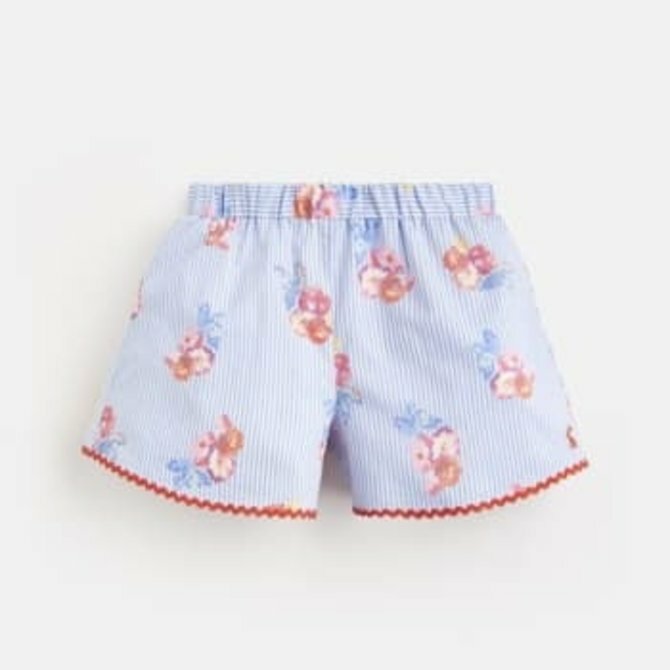 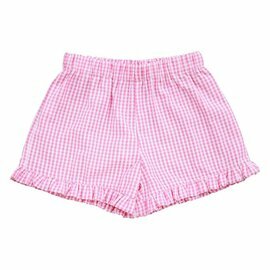 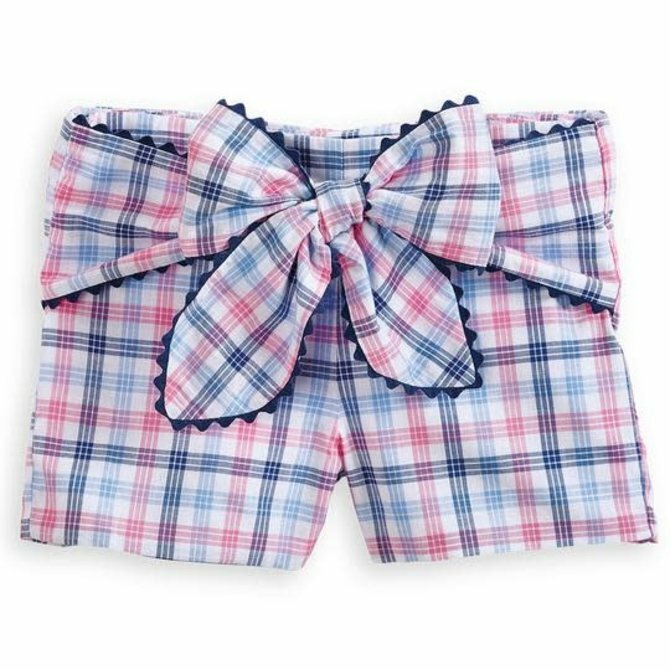 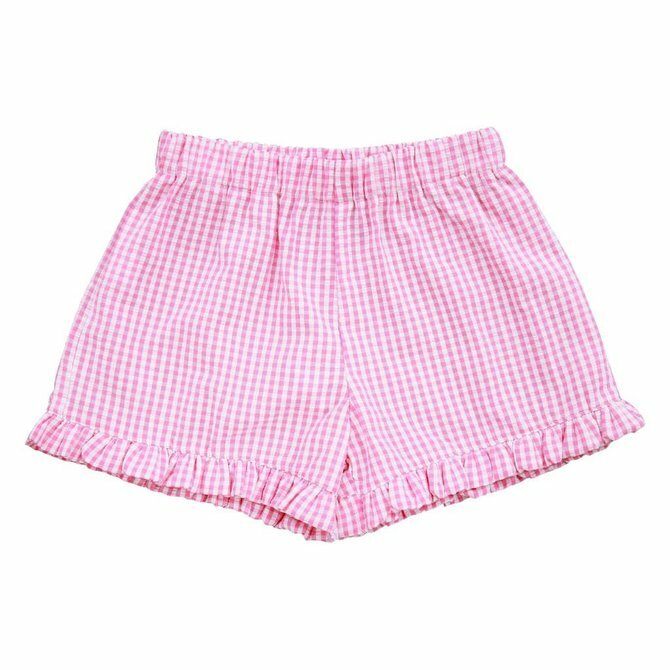 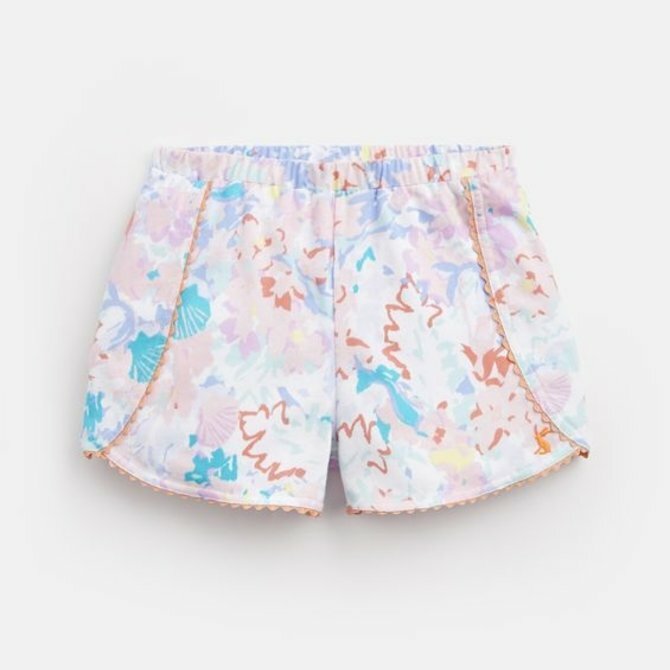 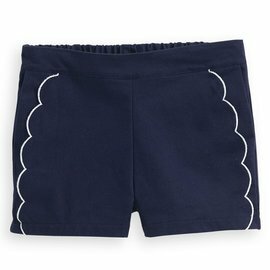 Shorts for girl. 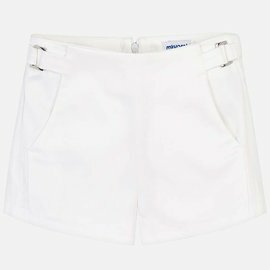 Elasticated waistband with zip and button to fasten. 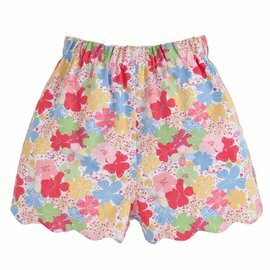 Made from soft elasticated cotton fabric. 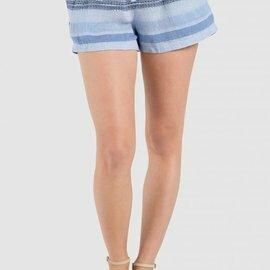 Decorative elements: decorative buckles. 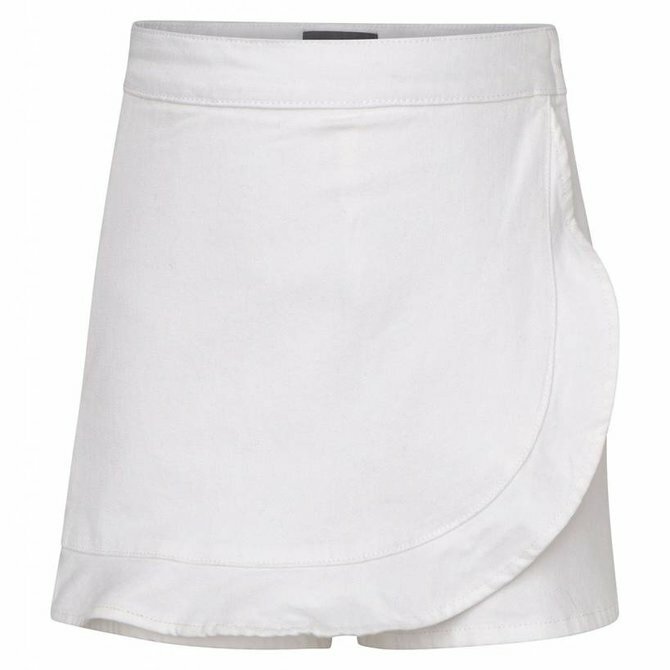 Sleek design. Colorful and cute, the Easy Short is a sweet, multi-colored striped short with a breezy fit. 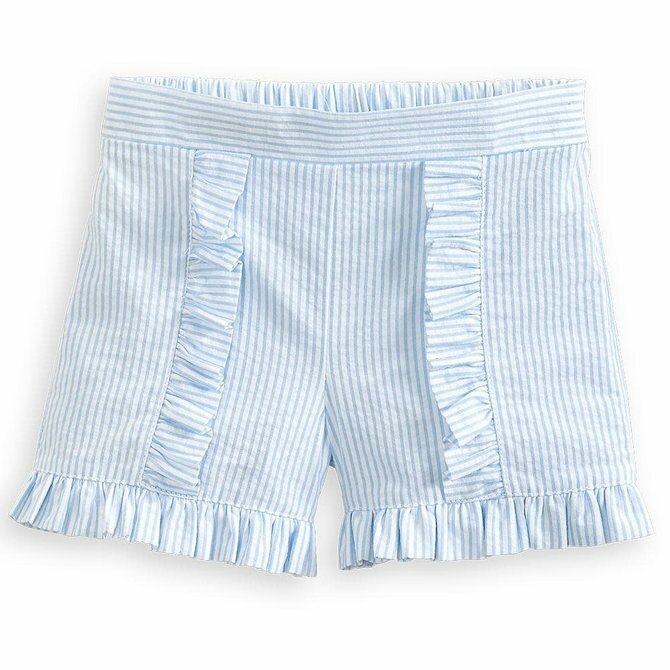 Complete the set with the Ruffle Tank. An easy fit short for those hot summer days. 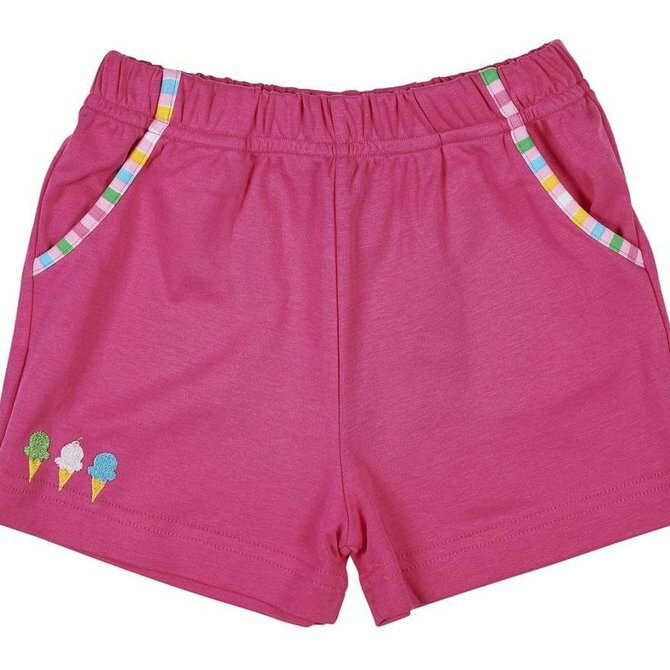 Stripe binding finishes the pockets and the embroidered ice cream cones add the detail. 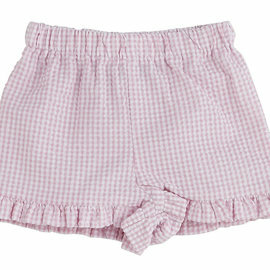 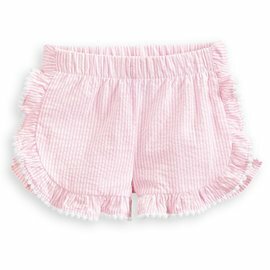 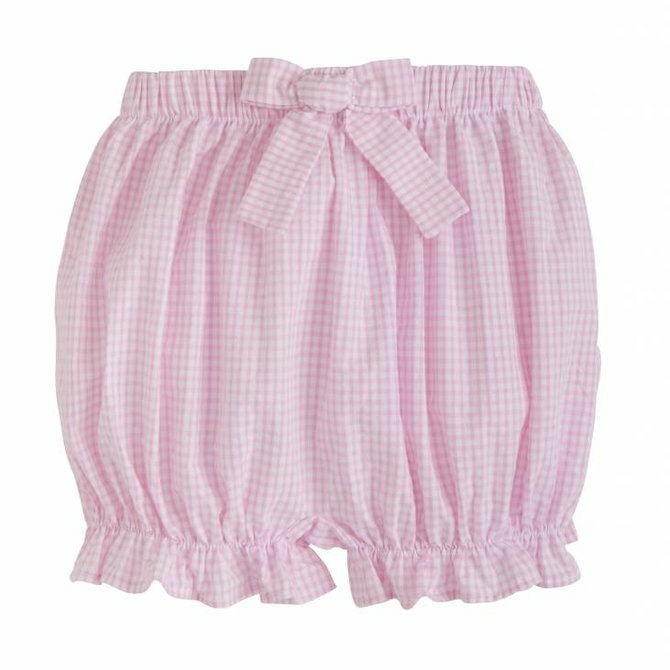 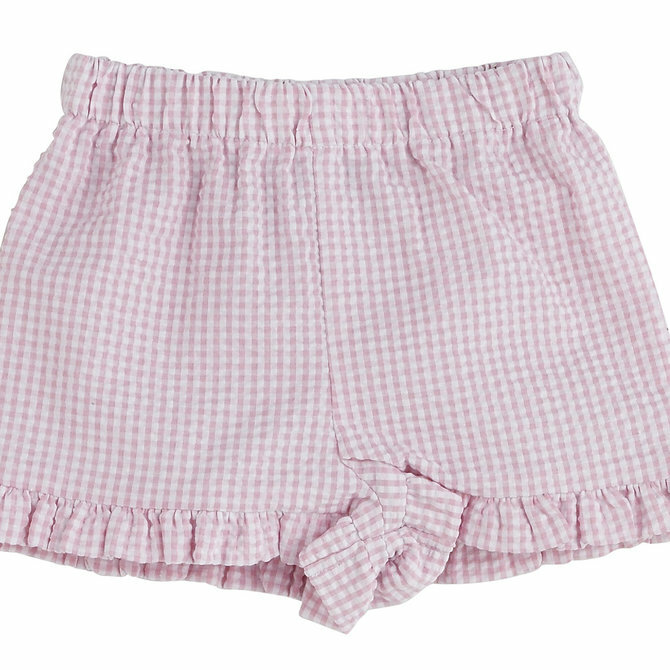 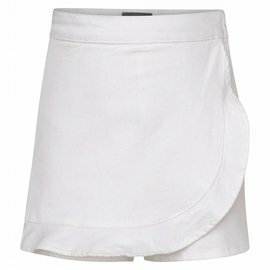 Lola is a playful, mini-skort with ruffle hem detailing. 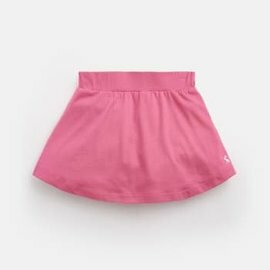 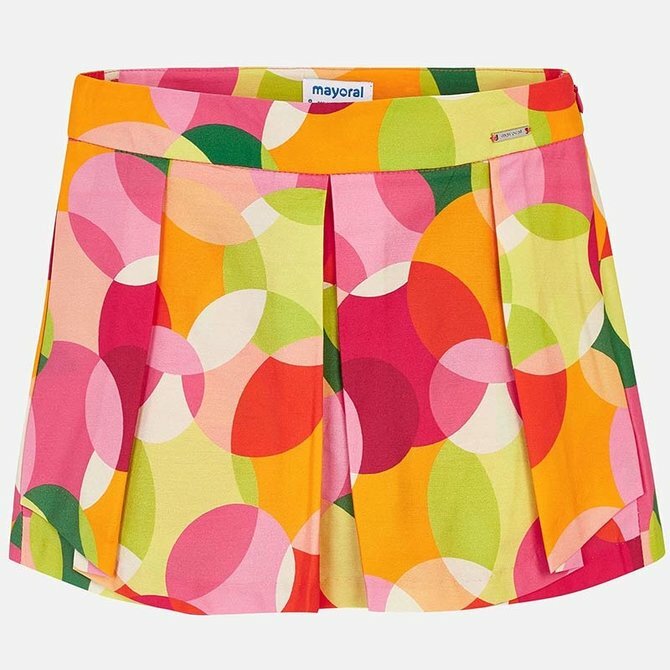 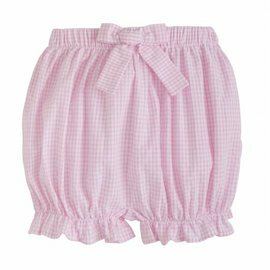 This skirt and short combo is perfect for the girly-girl who likes to run around the playground. 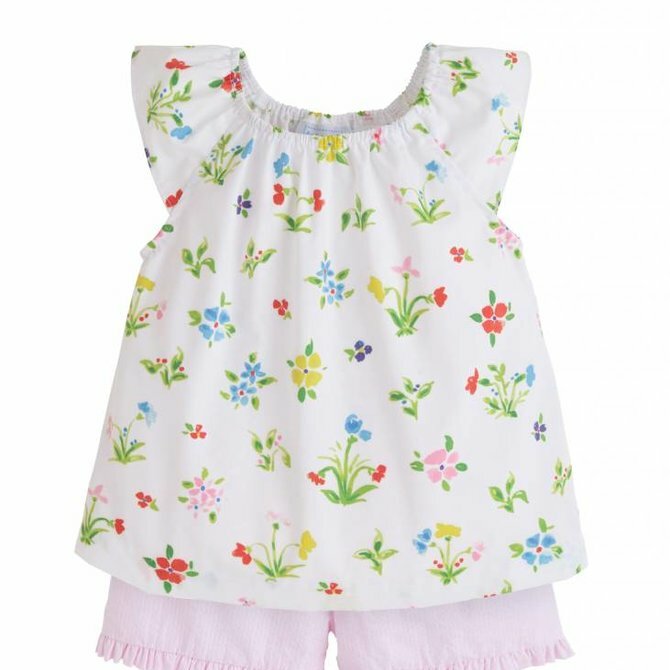 Covey House Children's Clothier is a speciality clothing store in Fort Worth, TX.